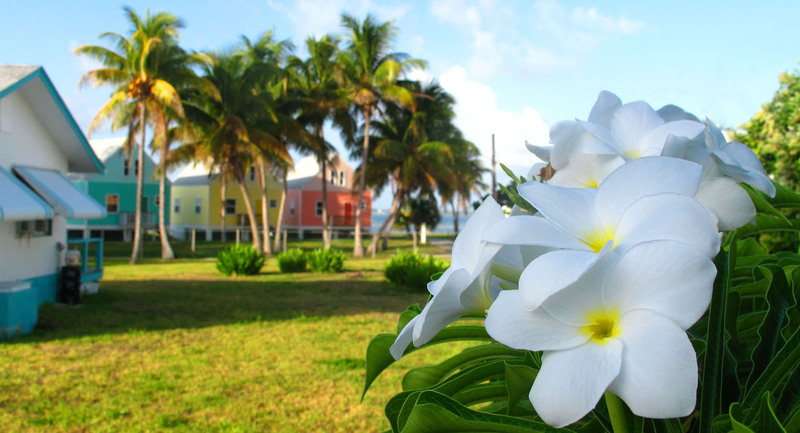 This Saturday morning, February 25, from 9:00 am to noon, the Amy Roberts Primary School Garden Club will hold a fundraising bake sale at Green Turtle Cay’s basketball court. Along with sweets and treats, they hope to also sell locally grown herbs such as basil and cilantro. Members of the Amy Roberts Primary School Garden Club with Stacy Jones Maxwell, Teri Ray and Kim Daugherty, who generously donated seeds, gloves and other supplies. Photo: Ashrica Gardiner. Club members Jenna and Vendesha plant seeds. Photo: Ashrica Gardiner. Ashrica says that the club, which meets after school Monday and Thursday afternoons, will also teach students about entrepreneurship, since they ultimately plan to sell starter plants and fresh produce to benefit the school. Club member Cyniquetra plants seeds. Photo: Ashrica Gardiner. Thanks to support from members of the community and visitors to the cay, the club has received donations of gloves, seeds, tools and other supplies. They’ve also reclaimed, reused and recycled materials from the local dump. As their seedlings have grown, so has the interest of the kids and the garden club continues to expand. “We just created a small compost bin and BEC [the local electric company] is going to donate a 55-gallon drum so that we can make a turning compost,” says Ashrica. Plans are also in the works to build a chicken coop, about which the kids are very excited. Funds raised at Saturday’s bake sale will be used to purchase soil, which Ashrica says is currently their biggest expense, since the earth around the school isn’t great. The money will also be spent on supplies for the new chicken coop. For more information about the garden club or to contribute money or supplies, contact Ashrica at amyrobertsschool@hotmail.com (be sure to put Garden Club in the subject line) or call her at (242) 559-8415. P.S. With the weather having been so dry in recent weeks, the club could use a hand with daily watering of the garden. If you’d like to help, let Ashrica know.